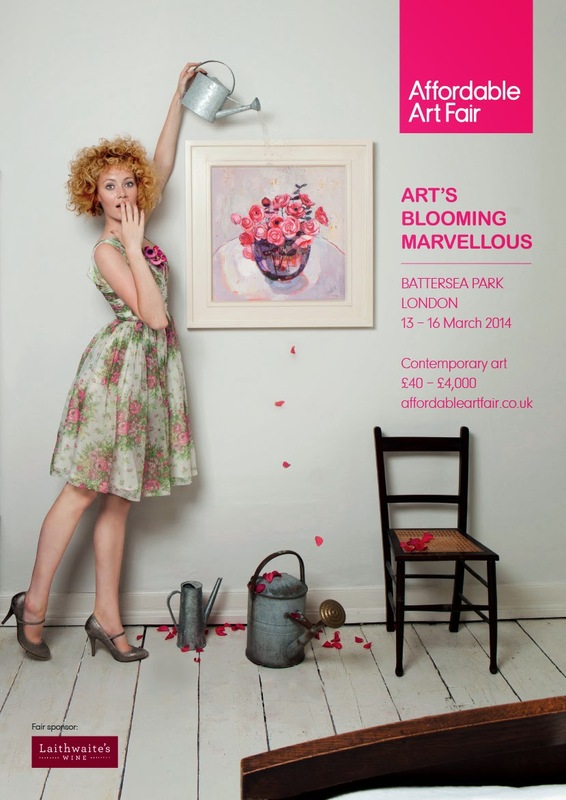 From 13th March until 16th March London has had the great pleasure to held the Affordable Art Fair within the Battersea Park. The event brings you the chance to afford original artworks for less than £500 from more than 110 national and international galleries under one roof. From Welldone Publishers: Art Prints & Greeting Cards worldwide we really encourage you to spend this Sunday in the Affordable Art Fair and do not miss the opportunity to get any original painting, photography or sculpture. The Fair is an International event and the next venue will be shown in Hong Kong from 20th to 23rd March.